Discussion in 'Articles' started by Sykikal, May 17, 2016. 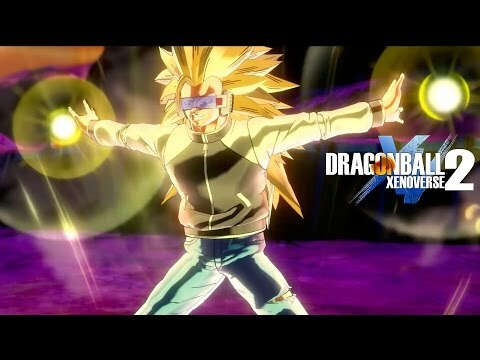 Bandai Namco Entertainment America announced Dragon Ball Xenoverse 2, and they also revealed that the game would be released this year. 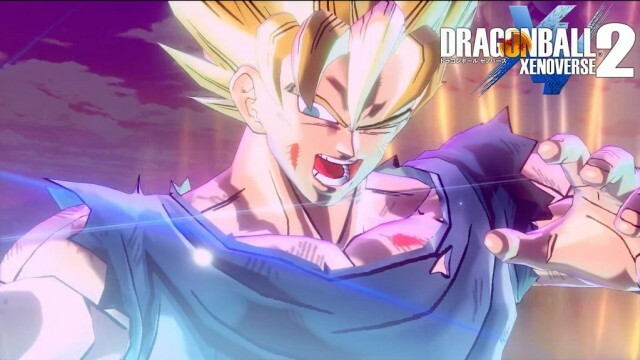 Like the original Xenoverse game, Xenoverse 2 will be on PlayStation 4, Xbox One, and PC. Bandai Namco also stated that this installment of the game would have a new hub city, more character customization options, and features. More details about the game will be revealed during this year's E3. Just as an update, the game is scheduled to release in October 25th for Xbox One and PS4, and then it is coming to PC on October 28th. 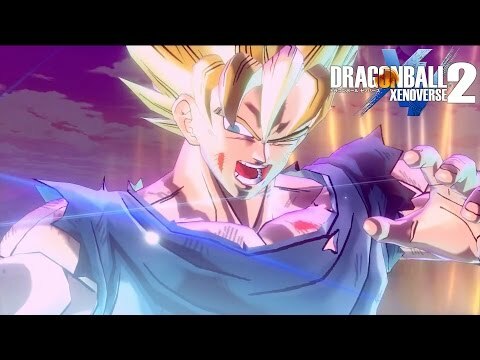 They released a new trailer, and it shows that unlike the original Xenoverse, it'll let custom characters use SSj3 transformations. More movie villains will be included like Cooler, Janemba, Turles, and Lord Slug. I may wind up skipping this one, reading up on a lot of undesirable and stupid design decisions this time around. We'll see. Can you fill me in? What are some of the stupid design decisions?